Archbishop Ron Feyl has a Catholic seminary education and a Ph.D. in psychology and sacred theology. His episcopal orders were conferred in 1979 by Archbishop Gregory Michael David Voris, who adheres to the faith of the Seven Ecumenical Councils and the Three Ecumenical Creeds. 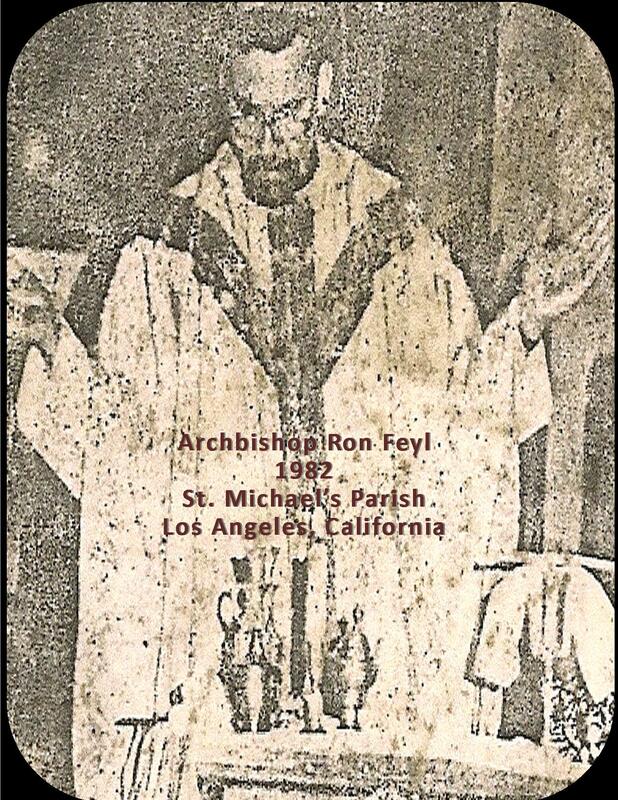 From the early 1980’s Archbishop Ron Feyl has been involved in a not so popular ministry called exorcism. He was trained by many exorcists over the years who were his mentors and former bishops. 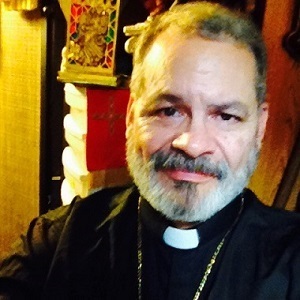 With over 30 years of experience he established an Order of Exorcists within a nonprofit religious 501 (c)(3) organization called “The Sacred Order of Saint Michael the Archangel”. As a Catholic priest for over 36 years, he has interacted with angels and demons. 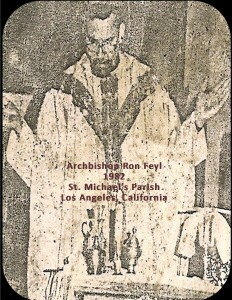 Archbishop Feyl has performed many religious services, such as last rites, house blessings and exorcism rituals. 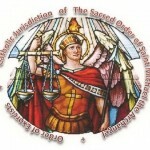 He is the Chief Exorcist for The Sacred Order of Saint Michael the Archangel. 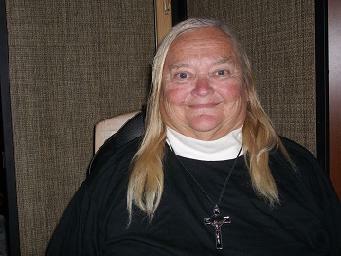 Archbishop Feyl devotes most of his time writing books, articles and investigating paranormal matters. 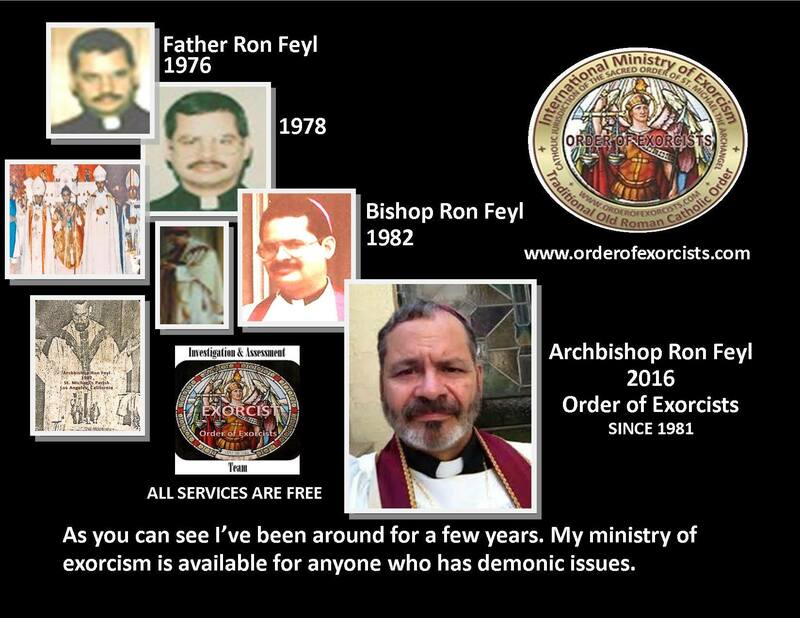 He and members of the Order of Exorcists are available by appointment for demonic investigations, exorcisms, house blessings and other religious rituals. To learn more about Archbishop Feyl please click here. The Order of Exorcists is a International Organization of Exorcists with members in 24 countries. Visionary relig ious leader and writer, developed a secular & religious rule for the Order of St. Hilda, actively participated in a number of exorcisms, including processions & demonic infestations, coauthor of three books on exorcisms, and is actively recruiting resources & members for the order. The Reverend Mother has an M.S. in Physics from the State University Collage of NY in Fredonia….PhD in Physics and Doctor of Divinity from Raphael University. She taught both physics and computer science at various colleges & universities. She’s licensed in the State of California as a Professional Engineer. In the role of Physicist, she has run paranormal experiments on “Auras” and she applied the scientific examination to of “Ghostly Electric Field Disturbances”. 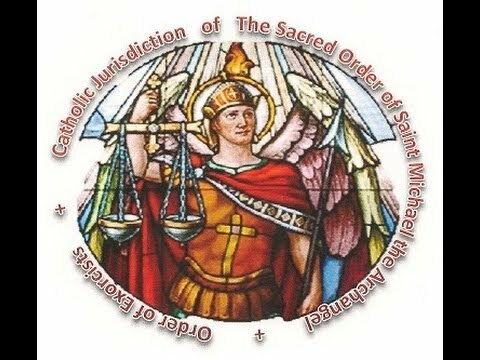 Susan has been appointed by The Sacred Order of St. Michael the Archangel, to be its Reverend Mother and is the founding and presiding head of the Religious & Secular Order of St. Hilda. 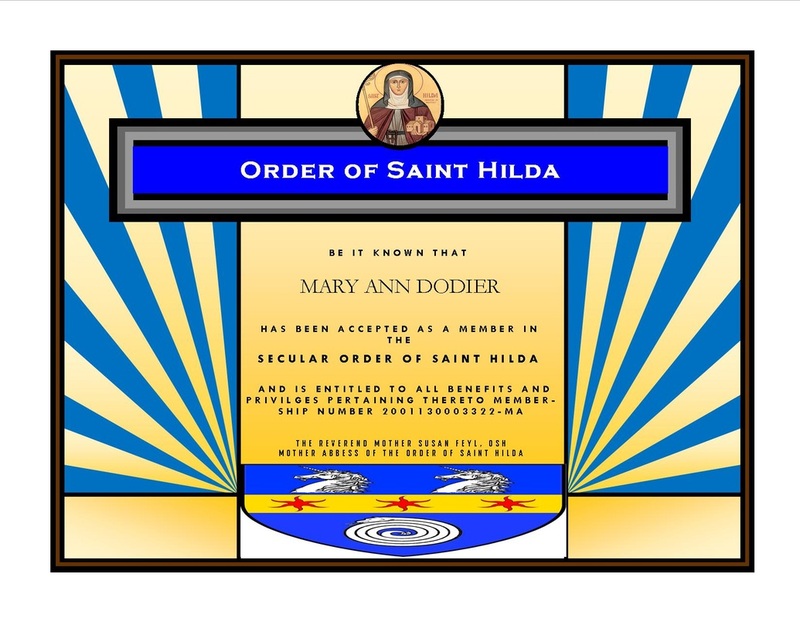 The members of The Order of St. Hilda are “End Time Survivalist Warriors”. 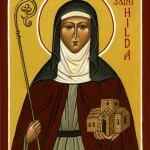 To join the Order of Saint Hilda you must send detail information regarding your background with city/state/country you live in, phone number, photo and letter of interest to join. Use the contact us form below, to the attention of The Reverend Mother Susan.